Festivals are good, but food festivals are better. What better way to spend a weekend than loading up on good eats with friends? 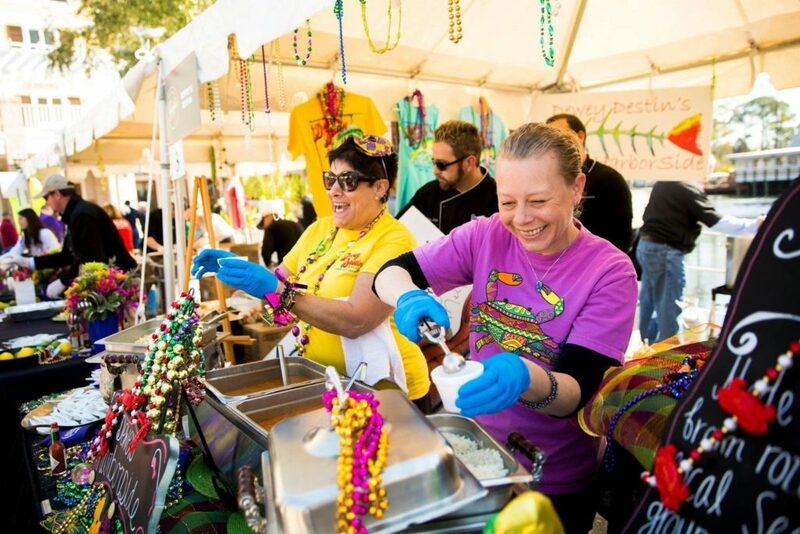 From tacos to gumbo and from Pensacola to Panama City, here are our picks for the food festivals we have our eyes on so far this year. Tickets: Admission is free. No tickets required. Bring money for food! About: While the main event will be on Saturday, festivities will start on Friday evening in Maritime Park. This event is hosted by Pensacola Habitat for Humanity and will feature the first ever HabiVillage, several food trucks, and live music! Tickets: Tickets for Friday night are $100. Tickets for Saturday start at $25 for unlimited tacos and go up from there. The next level of tickets is $50 for unlimited taco tastings and 7 drink tickets, which are valid for a variety of 7oz. specialty tequila cocktails or tequila samples. VIP packages are also available. Onsite parking for this event is $10. Tickets can be purchased here. About: Festivities start on Friday evening, March 8, with Tapas and Tequila. Saturday March 9 is when the big event will take place with live music, tons of different tacos and tequila. Tickets: Tickets start at $5 per day and can be purchased here. First responders can get free admission with a valid ID. Most vendors accept cash and card, but there will also be ATMs at the event. Well behaved, leashed dogs are allowed. About: Food Truck Festivals of America is coming back to the panhandle and hosting their first ever two-day event. 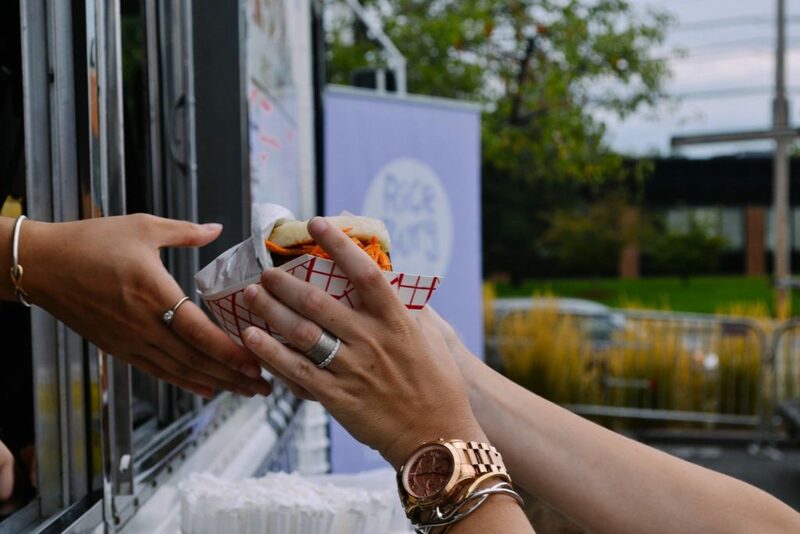 The festival will feature several popular food trucks including barbeque, pizzas, and tacos, along with several regional and national craft breweries. Well behaved, leashed dogs are welcome at this event. Tickets: Samples are $1 a piece or you can pre-pay in advance online! About: This event benefits the Destin Boys & Girls Club of the Emerald Coast. Local restaurants will be competing for the best Mac in town. What better way to spend a Sunday afternoon than eating Mac & Cheese and supporting the Boy’s and Girl’s Club? Tickets: General Admission tickets are $35. About: The weekend will kick off on Friday evening with a Seafood Boil. 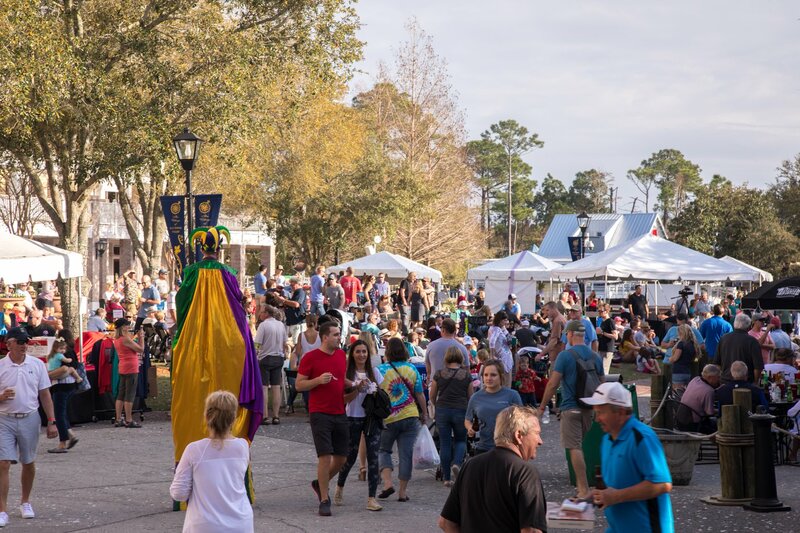 On Saturday, there will be live music, family activities, and a delicious gumbo cook-off. Yum! There is also a new component to this year’s competition – Best Bloody Mary’s at the Beach! Tickets: VIP tickets for this event sold out very quickly and general admission is going fast too! General admission presale is $35 (and will go up to $45), which includes a 4 oz. tasting mug, beer inspired food pairings, an event tee, swag bag and unlimited beer samples. Designated Driver tickets are also available in limited quantity and include all the general admission goodies, minus the beer! There you have it! These are the food festivals we have our eyes on for the first half of this year. Which one are you most excited for? Let us know!